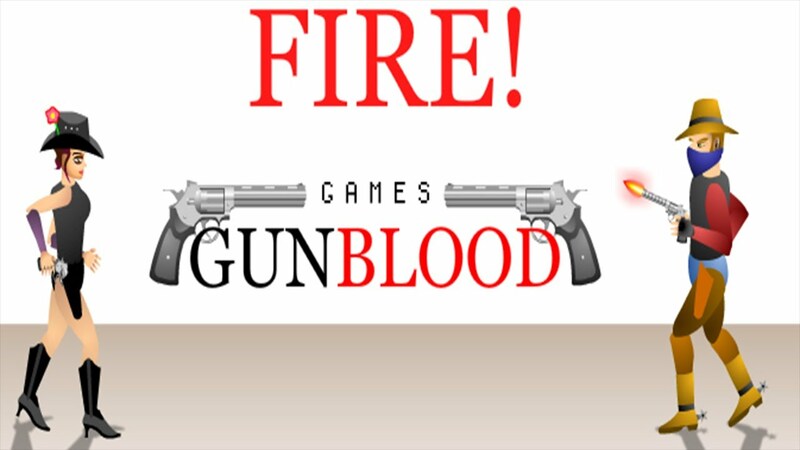 GunBlood is a straightforward online shooting game. 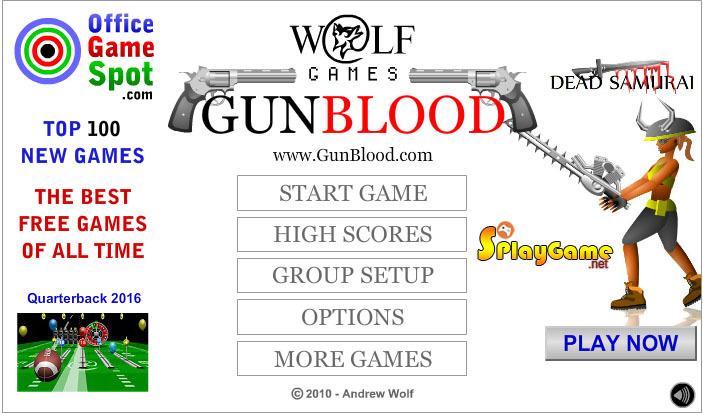 It is promoted as a western style shoot out game, where you play against the computer in a face to face gun duel. The graphics may not be top of the line, but that does not hinder this game from becoming terribly addictive. Practice your shooting skills in a test of reflexes and accuracy with this easy to learn, easy to obsess over, kill the other guy style game. For those of us a bit longer in the tooth, it hearkens back to early style action games, and this touch of nostalgia makes the game all the more endearing. Put your mouse skills to the test! GunBlood kicks off with a disclaimer about scenes of violence and gore. Once you get past that and click start game, choose from one of ten avatars. After this step, click continue and be thrown immediately into a duel, you can also duel your friends in GunMayhemUnblocked. Hover the mouse over the gun chamber at the bottom of the screen while the countdown from 3 to 1 passes. Calm that itchy trigger finger, though! Moving off the chamber to get a jump on your opponent will cause the game to pause and the countdown will begin again. When the countdown passes, you will see the command to FIRE! At this point, you must move your mouse over your opponent and click the mouse to fire your first shot. Aiming for the head will produce the best results. Of course, this game is made more difficult by the fact that your opponent will also be firing at you. Hence the name GunBlood. 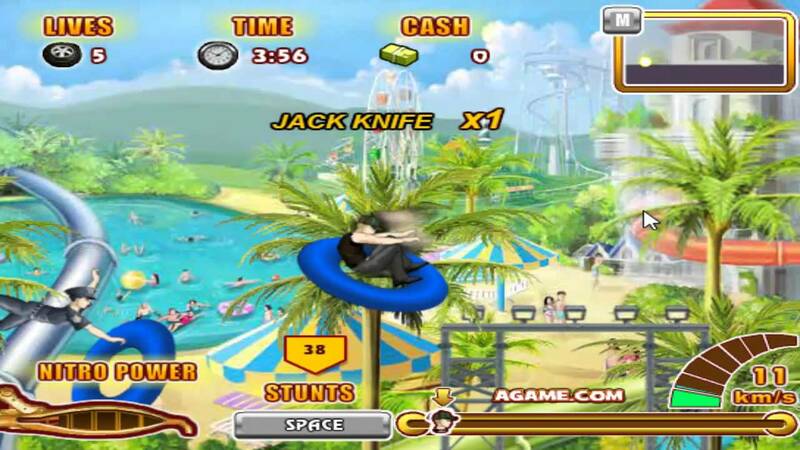 When either player is hit, the virtual bullet will produce a spatter of blood, and the opponent will either be wounded and fall, or die. 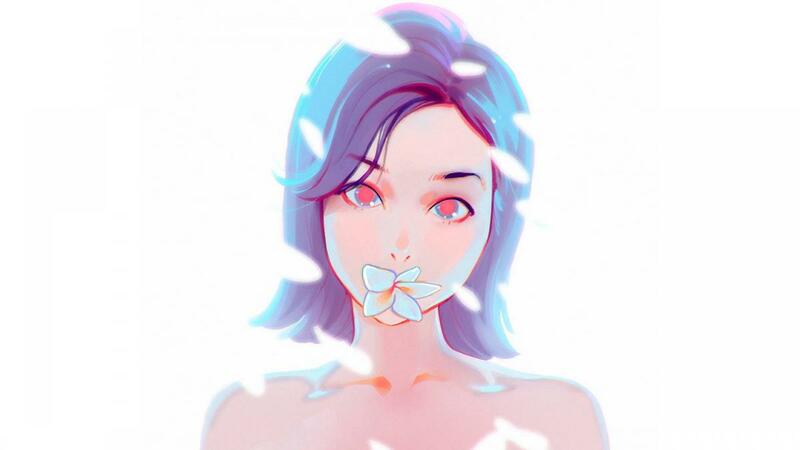 The premise is simple, with the kill or be killed instinct at its root. As the rounds pass, your opponent will increase in accuracy, making GunBlood an ever-evolving challenge. Think you have what it takes to win a western style shoot out? While the premise is simple, it is definitely not as easy as it sounds. The game requires lighting fast reflexes, nerves of steel, and courage under virtual fire. We warned you that this game is addictive. GunBlood may not soon replace more intricate online role playing games, but it is an excellent way to kill a half hour at your desk, so long as you can keep yourself from yelling “Die! Die! Die!” from your cubicle.